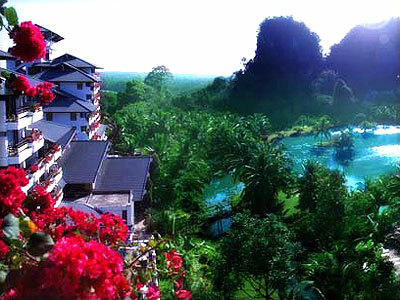 Located on the hill lookinng over the stunning natural view. 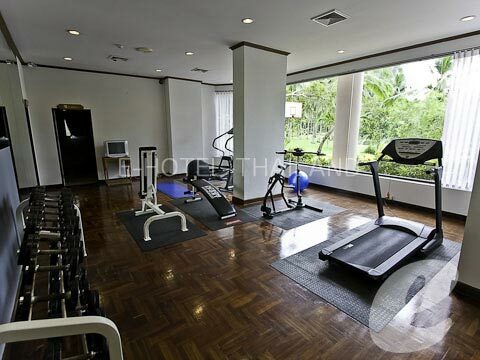 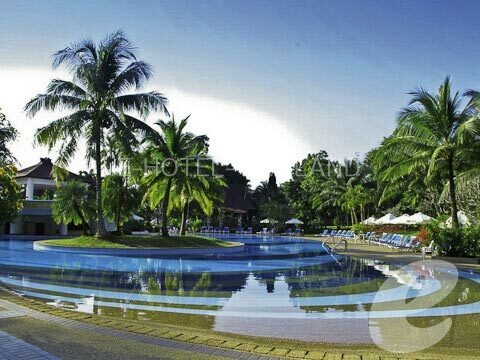 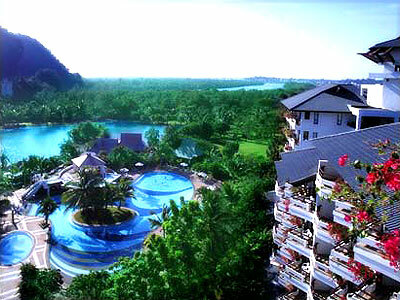 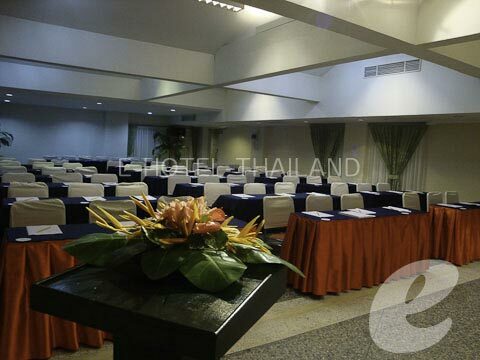 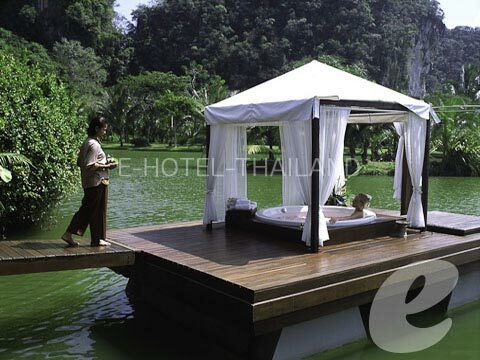 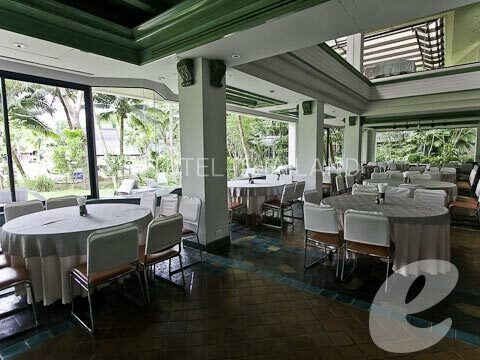 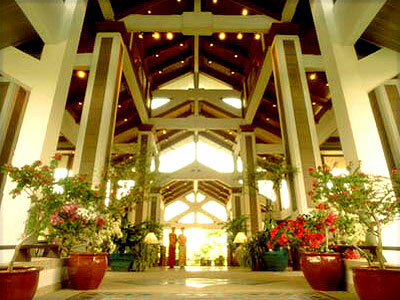 Maritime Park & Spa Resort is located on the hill, few minutes drive from center of Krabi Town. 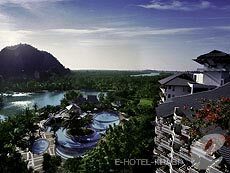 From guest rooms on higher floor, you can enjoy a stunning views of limestone formations and palm tree plantation that characterize this beautiful part of Southern Thailand.